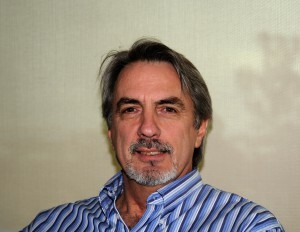 Mr. Keane brings more than 36 years of progressive project coordination experience in the construction industry. He is responsible for labor, material and equipment estimations for all CSI projects and is an integral part of the bidding process, especially for airports and highways. He has supervised construction of general engineering projects from $2 million to $30 million throughout the United States and the Republic of the Philippines. Mr. Keane has a degree from Mira Costa College in Oceanside, CA.